I love wine…maybe a little too much. Not like that…stop judging! 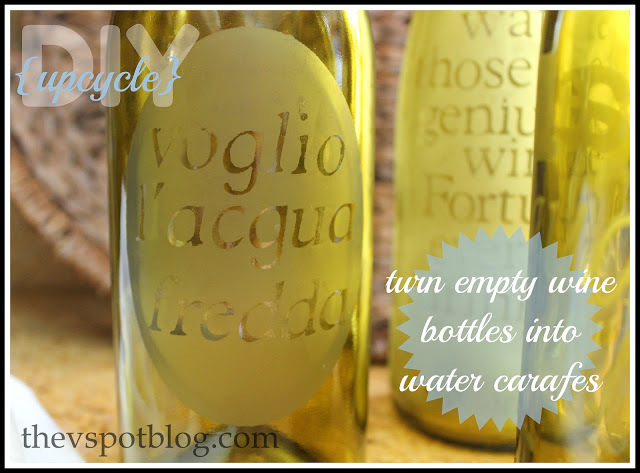 I am a white wine kind of girl and my husband enjoys red wine, but what I love the most, is making things out of my leftover wine corks and wine bottles. What wines do you love? Italian wines, Australian wines, California wines? I have been saving wine corks and bottles for years in anticipation of maybe doing something with them one day. I even have a few friends from local restaurants saving their corks for me. I have many plans for them. I think my husband is afraid I am going to start covering the walls with them. 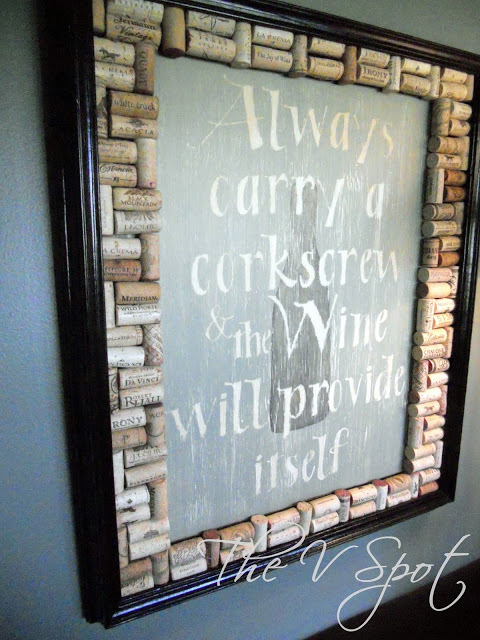 Wait…now that may be pretty cool…maybe a wine cork backsplash??? One of my favorite projects ever is my Old Window Turned Wine Cork Board. 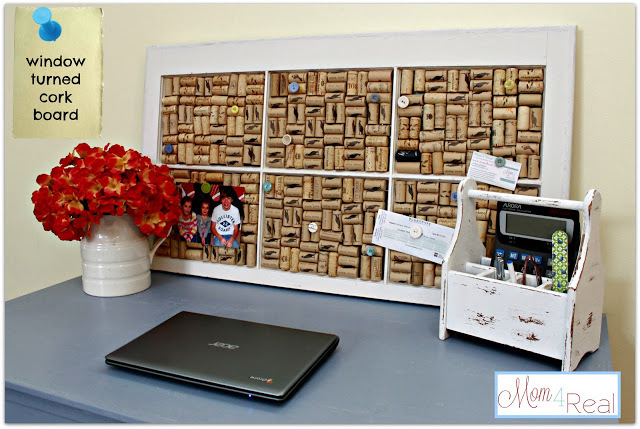 I mean, isn’t this so much more fun that a plain old store bought cork board? 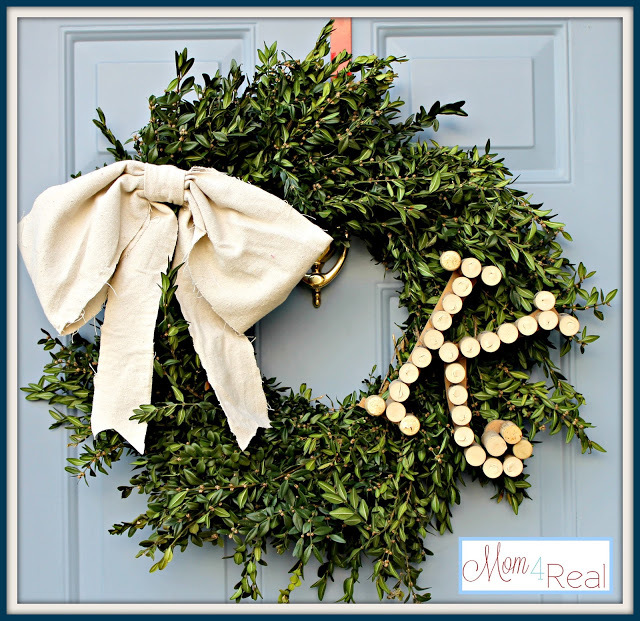 Super easy, and that wine cork monogram keeps moving around my house! 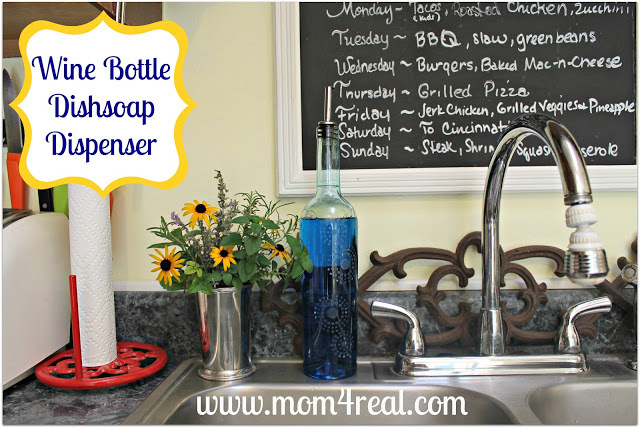 Wanna make dishwashing just a little more fun? Ha…don’t say I’m not patriotic! 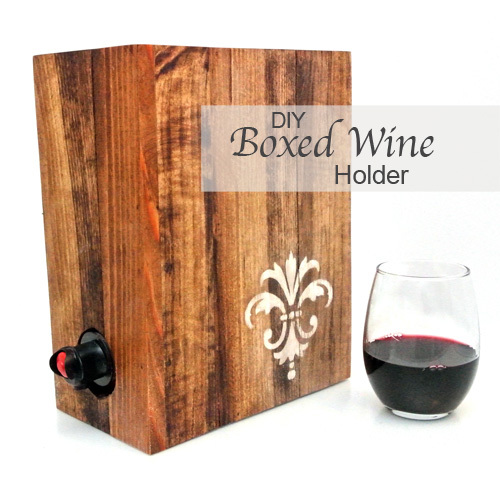 Never lose track of which glass of wine is yours again! I am totally doing this for our next party…to clever! 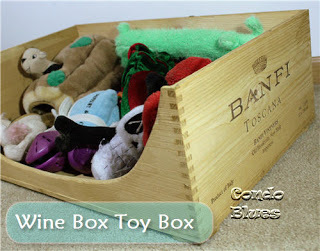 My friend, Kim has been dying for one of these to hide the ugly box of wine on her counter. I am definitely going to keep my eyes peeled for a lamp to do this to! Now isn’t that the prettiest wine bottle you’ve ever seen? 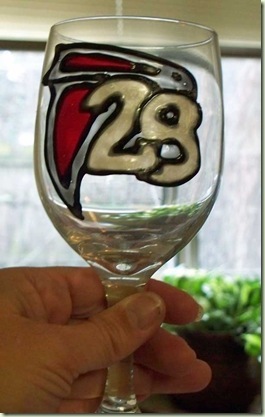 Every football fan is going to need to make these…Go Bengals? Kidding, Colleen…kidding! Now this is my kind of Valentine’s Day gift! 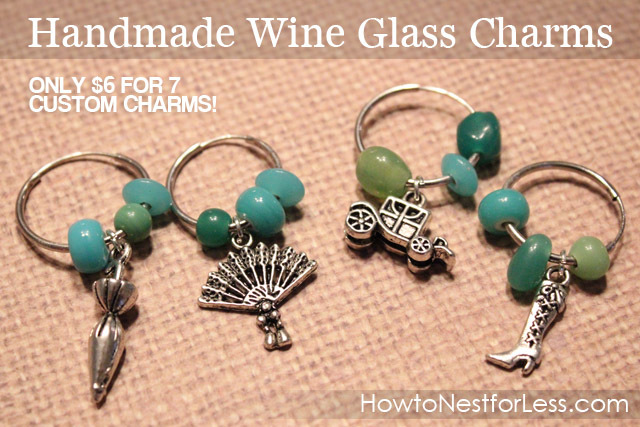 Jewelry for my wine glass? Yes, please!!! I’m so doing this for my kitchen! This is too cool…my dog’s toys could totally use a place like this to call home. 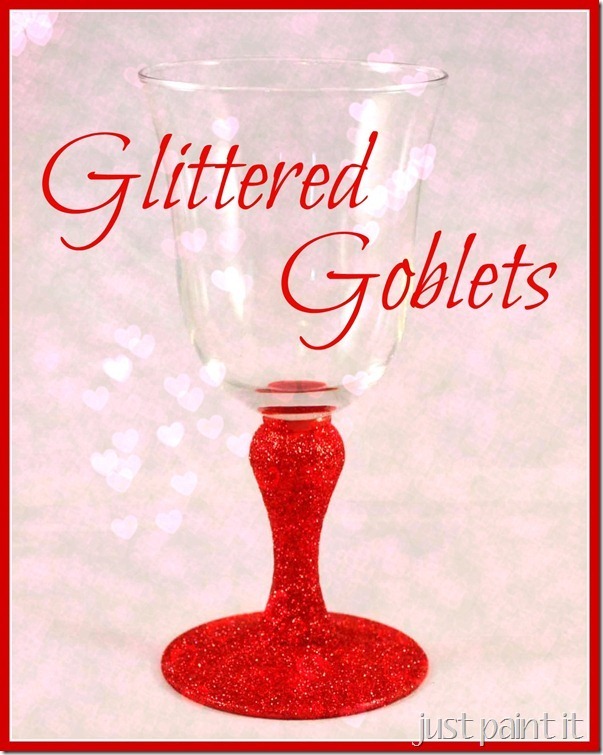 Be still my glitter loving heart! I am copying these to use at every holiday dinner from here on out. 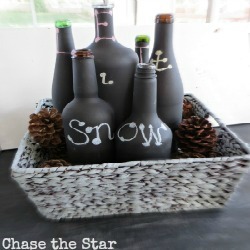 Chalkboard paint + wine bottles = total cuteness! So, what do you think? Aren’t these some of the coolest ideas ever??? 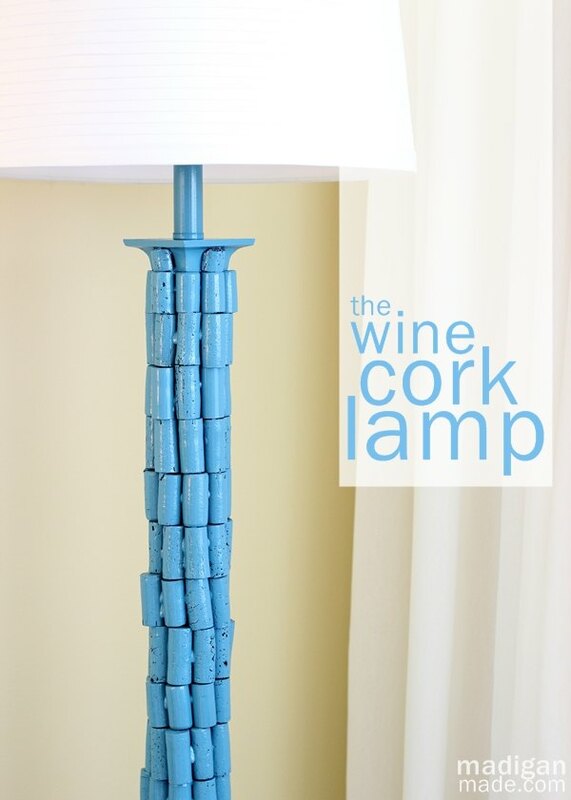 Are you inspired to start saving up your wine bottles and corks to use for some projects around your house? Come on, it’ll be fun, or at the very least, an excuse to enjoy a nice bottle of wine. By the way? What is your favorite wine? I actually like beer more…and I wonder why I am getting a belly LOL. I do like a nice glass of wine too though. Thanks for inlcuding me in this fantastic round up. Going with a nice red… yep that will do! I will take a beer too..double fist- ya know– keepin’ it classy. ;) Love this roundup! I love this round up Jess! 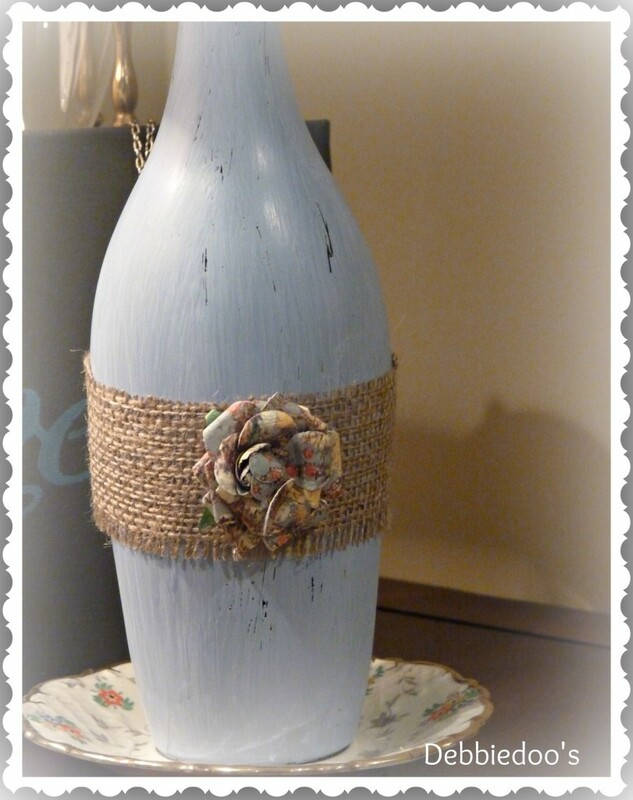 Nothing better than enjoying a glass of wine knowing you are going to repurpose the bottle and cork! ha!!! 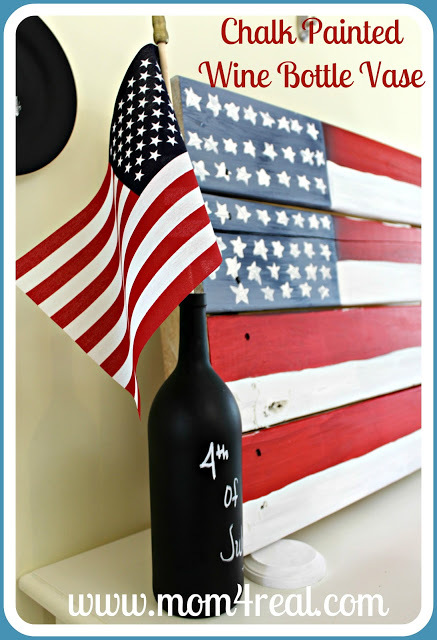 Thanks so much for including my chalkboard paint wine bottle project! 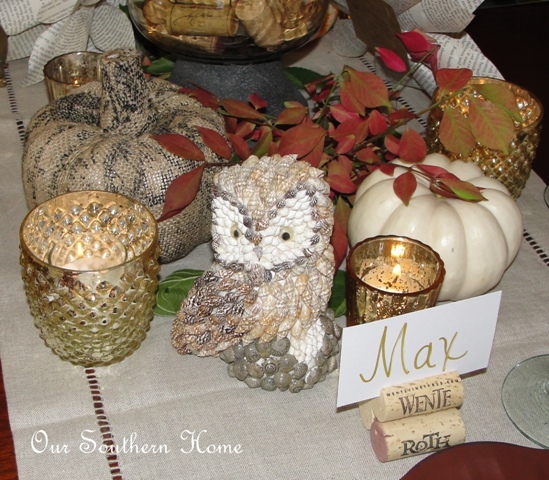 I love the cork bottle lamp, and you know I love your mantel! SUCH a fun post! 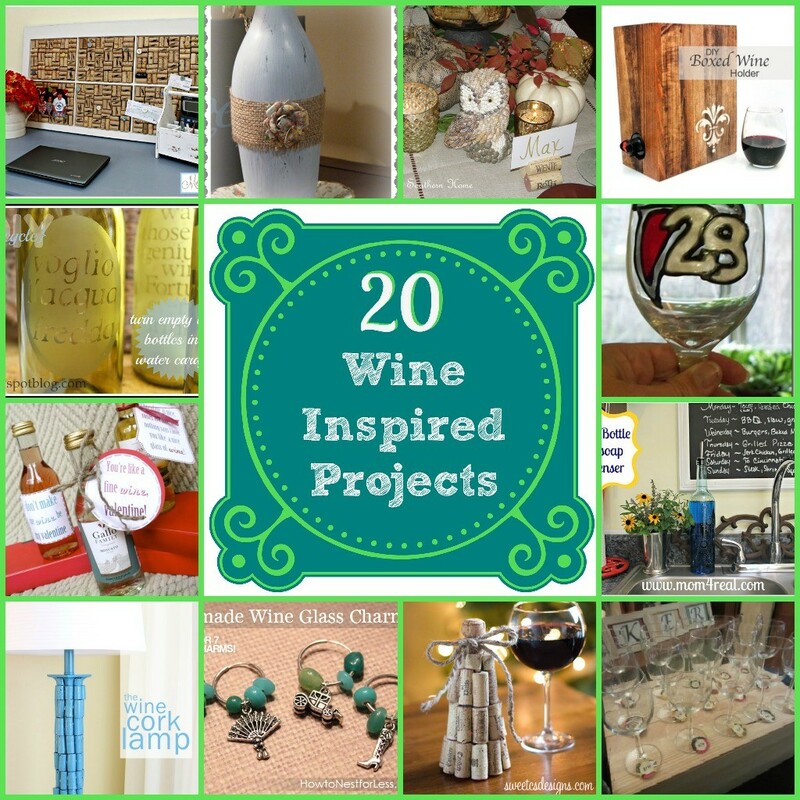 I am a pinot grigio girl and now, I’ve got a few projects in mind for my corks! 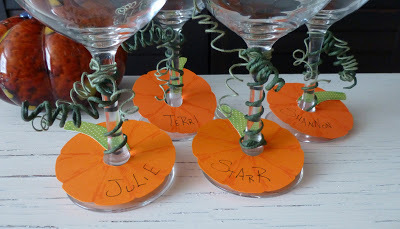 I need to get going on my wine drinking so I can make a few of these!!! Pinning! Great round up, I better get to drinking haha! I love that chalkboard framed in corks! I’m getting thirsty just thinking about it! Perfect cork window idea. I’m currently redoing my office – didn’t think about replacing the ugly bulletin board until now. I have the perfect salvaged basement window to use. Lord knows I have plenty of corks – especially since I make my own wine. Free fruit is my friend. There are some really great ideas in this roundup! Thanks so much for sharing! A great collection of really good ideas! I love cabernet sauvignon and fume’ blanc (mostly in the summer). I made a bunch of very cool key chains using a tutorial from Artsy Vava. Great ideas! I found you linked up at Monday Funday and I would love for you to check out my blog! I just posted a homemade (and gluten free) thin mint recipe! I have been wondering what to do with all the wine corks I’ve saved. Now I have something to do with them! I’m going to be looking for and old window…Great ideas! 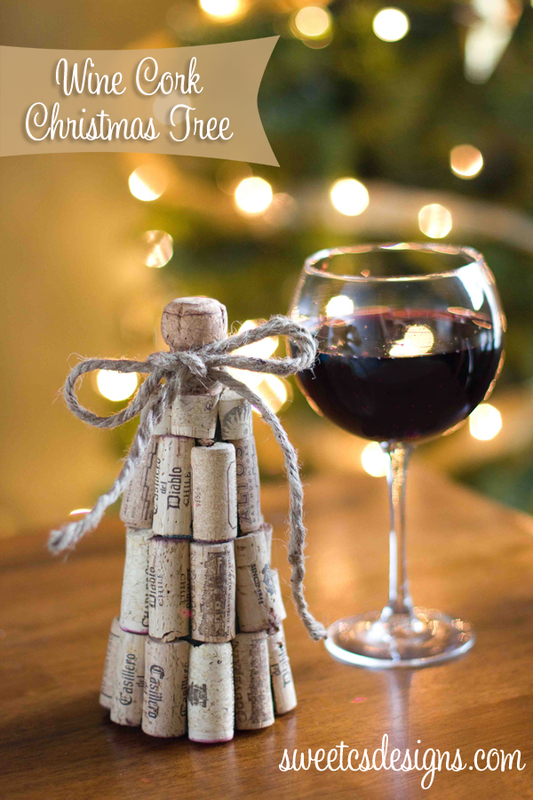 Very pretty ideas for wine corks! I am particularly drawn to the bulletin board using the old window–how clever! Wow! 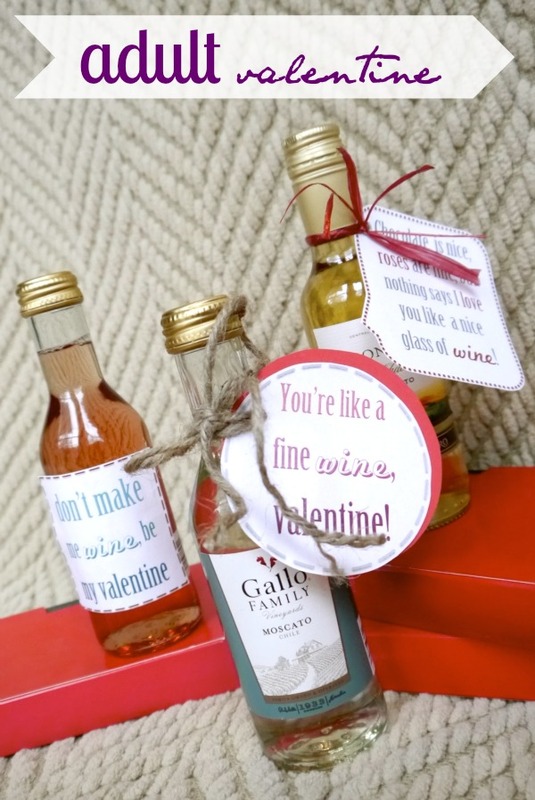 Great ideas for the corks and bottles. I’ve been saving them for years now, and keep kidding my husband that we have enough to make that boat I’d love to have – LOL! 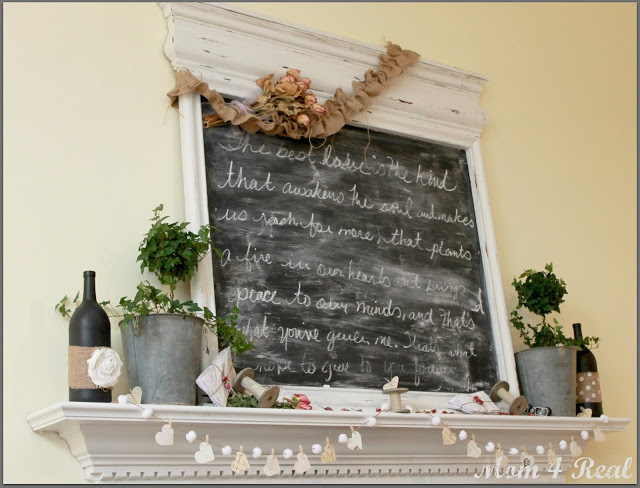 But really, I think the chalkboard with the cork surround is fabulous. Also fabulous is that wine box box. We’re red wine lovers and have actually dedicated an area of our home to storing our wine collection, so we’re moderately serious. In fact, it’s my dream to open a wine shop someday. Gosh, but I love all of these ideas you’ve found. Cheers! LOVE this round up :) Thanks for including C.R.A.F.T.!! Wow! What an awesome post! I’ve been saving corks for years as well! Now I need to start saving bottles! 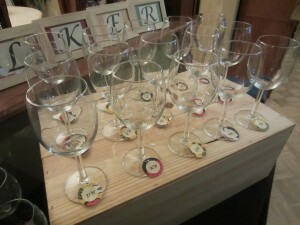 So excited that you used my wine cork place card holder idea!!! Thanks bunches!!! Cheers!